Mahumd Ibraheem Zakzaky, the son of Sheik Ibraheem Zakzaky, was among those gunned down by Nigerian soldiers in Zaria as a group held a rally in support of Palestinians on Israel’s invasion of Gaza..
Mahmud Zakzaky and a few other demonstrators were killed in the shooting yesterday evening in the ancient town of Zaria.In a statement issued by Ibrahim Musa, editor of the movement’s weekly magazine Almizan, and sent to the New York office of SaharaReporters, the Islamic group accused the military of killing several of its members with impunity. The statement also claimed that more than 40 other members sustained serious injuries. “Reports reaching our news desk now indicated that some soldiers of the Nigerian army have opened fire on the tail end of the Quds procession held after Jumaat prayers in Zaria, Kaduna State. The procession, which took off from Sabon Gari Jumaat Mosque, reached Kofar Doka peacefully with no incident. However some soldiers attacked the procession [at the] PZ junction in Zaria. 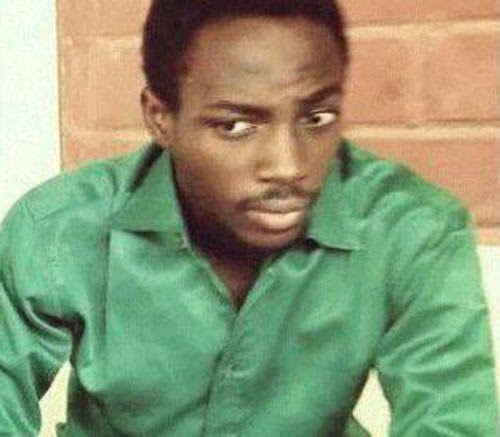 “They shot Mahmud Ibraheem Zakzaky, but [his body] was taken away by the Muslim brothers. But several [other] Muslim brothers were shot by the security agents. “As at the time of writing this report, there is no confirmation on the number of Muslim brothers shot or killed by the soldiers, but our says say five people were killed. 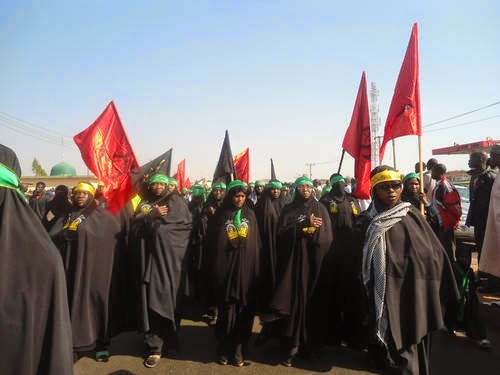 The Quds procession was held today peacefully in more than 10 Nigerian cities. 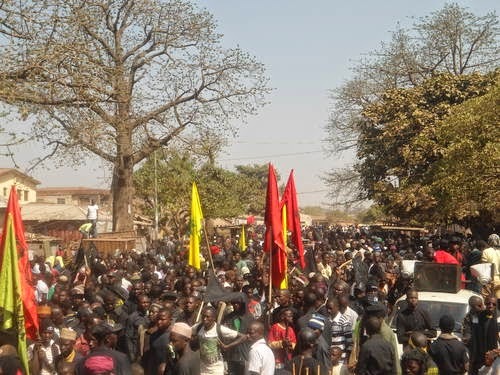 Why the attack on the Zaria procession?